I am working on multiple manuscripts in various stages of completion. I tried to develop an idea into a rough draft. Nothing. I tried to revise a rough draft. Nada. I tried to tweak a polished manuscript that was still missing something. Zilch. Did I lose my ability to write? What should I do? How will I get unstuck? Panic. Panic. Panic. I turned off my computer. It cannot be forced. The words will come . . .
My #1 job is being a stay-at-home mom. I beat writer’s block by exploring other creative outlets and reading a lot of mentor texts (picture books). 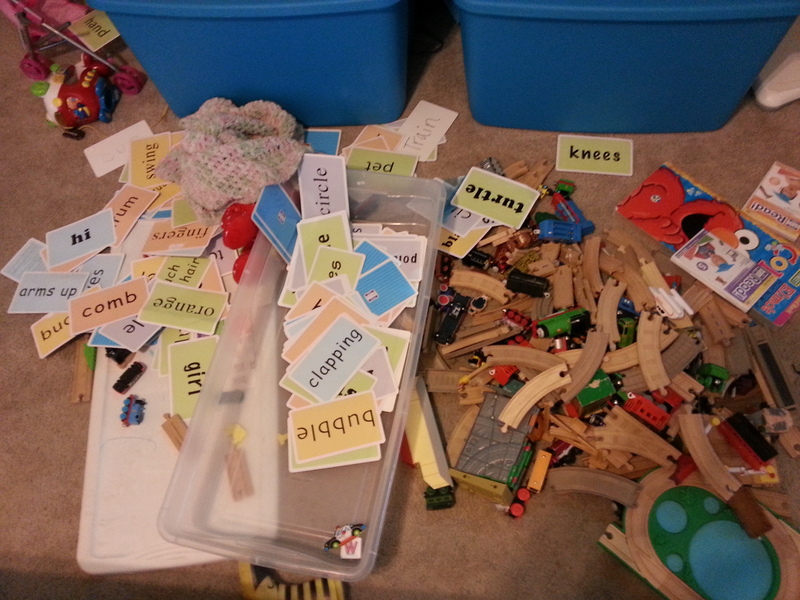 I strive to incorporate reading in most of the activities I do with my children. 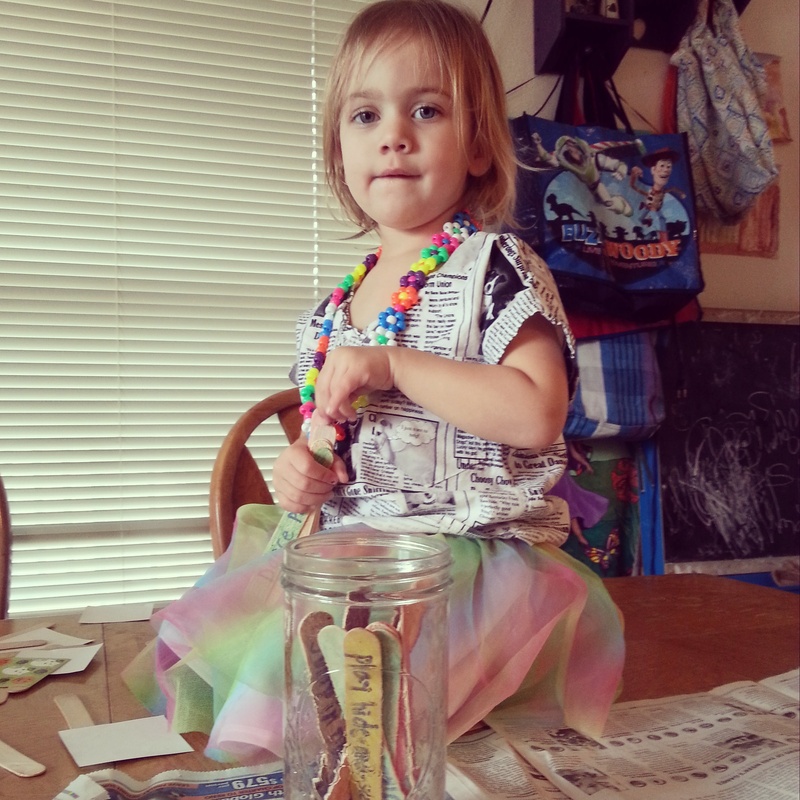 My two-year-old daughter, Sophie, and I made a rainy day idea jar. 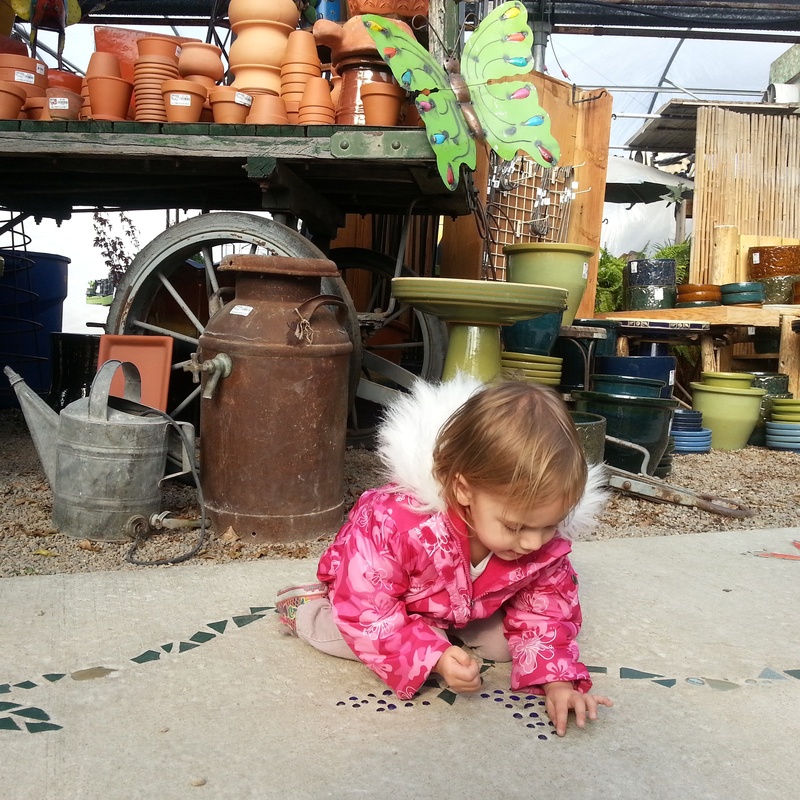 Sophie enjoyed coloring, counting, and putting the popsicle sticks in the mason jar. We came up with a lot of fun ideas! 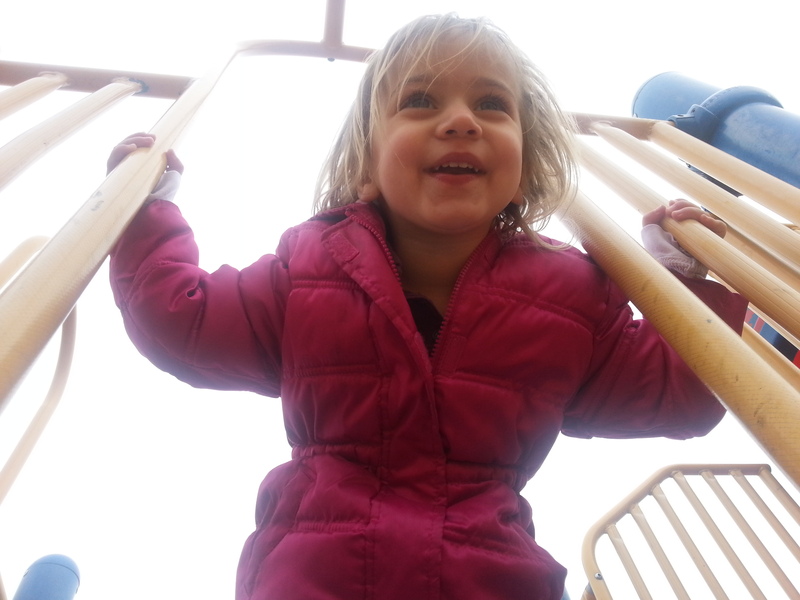 Sophie was ecstatic with the first idea she picked. I turned up the tunes and we boogied down in the kitchen. Sophie picked read a book for the next idea. She chose I Dare You Not to Yawn by Helene Boudreau, illustrated by Serge Bloch. Idea jars are great tools for writing prompts. 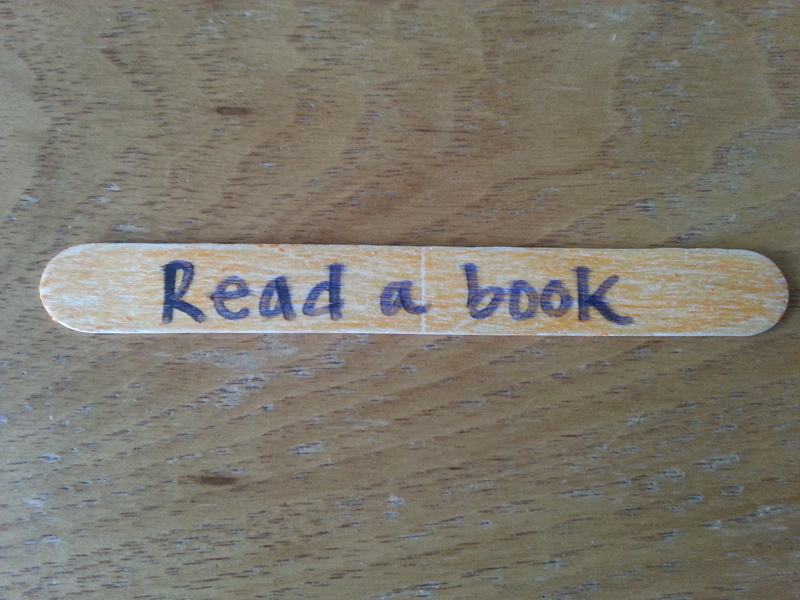 Pull out three idea sticks and write a story. This exercise helped me come up with two picture book ideas. 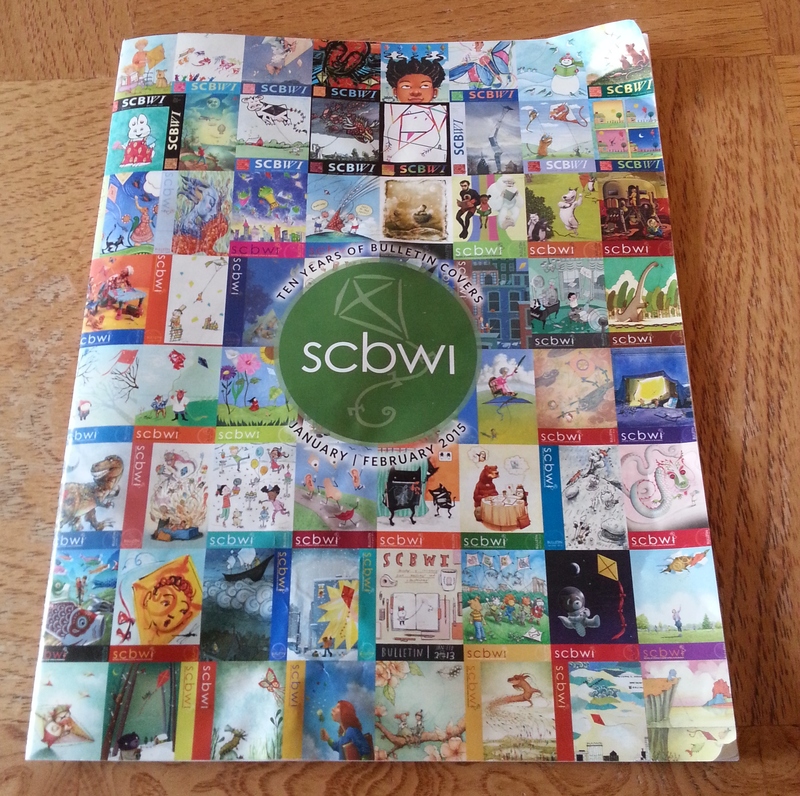 One of the wonderful benefits of being a SCBWI member is receiving the SCBWI magazine. 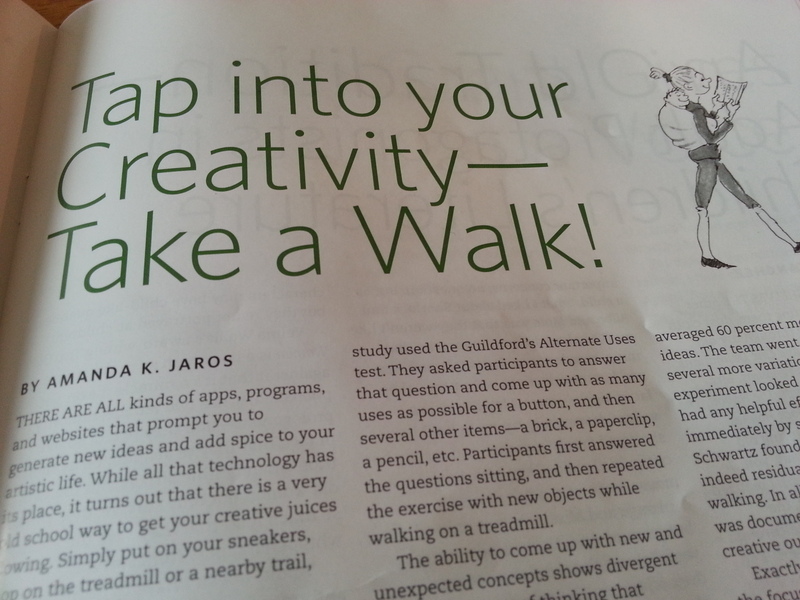 I read a great article in the latest issue about the correlation between walking and creativity. I grabbed the leash and took my dog, Charlie, for a walk to the river. It worked! Ideas for a revision started popping into my head one after another. I keep a pocket-sized notebook and a pen with me at all times because the best ideas come at the most unexpected times. 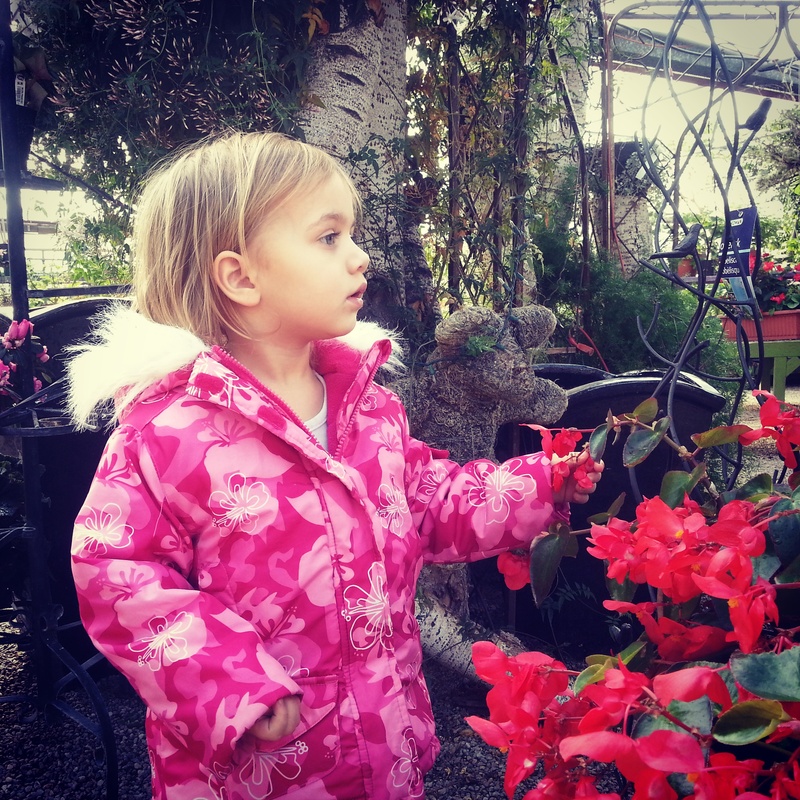 When I am walking with my children I try to remember to be observant and follow their lead. What do they stop to look at? How do they explain what they see? Children share incredible descriptions of their surroundings. Pay attention and take notes. Then read a book about going for a walk when you get home! Say Hello! by Rachel Isadora celebrates the rich diversity in America’s neighborhoods. Carmelita greets everyone in her neighborhood as she takes her dog, Manny, for a walk. My son is always asking me how to say hello in different languages. 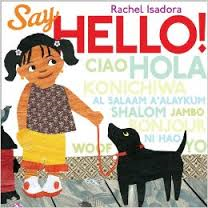 These are the hellos you will find in this book: Arabic, French, Spanish, Italian, Swahili, Japanese, Mandarin, and Hebrew. 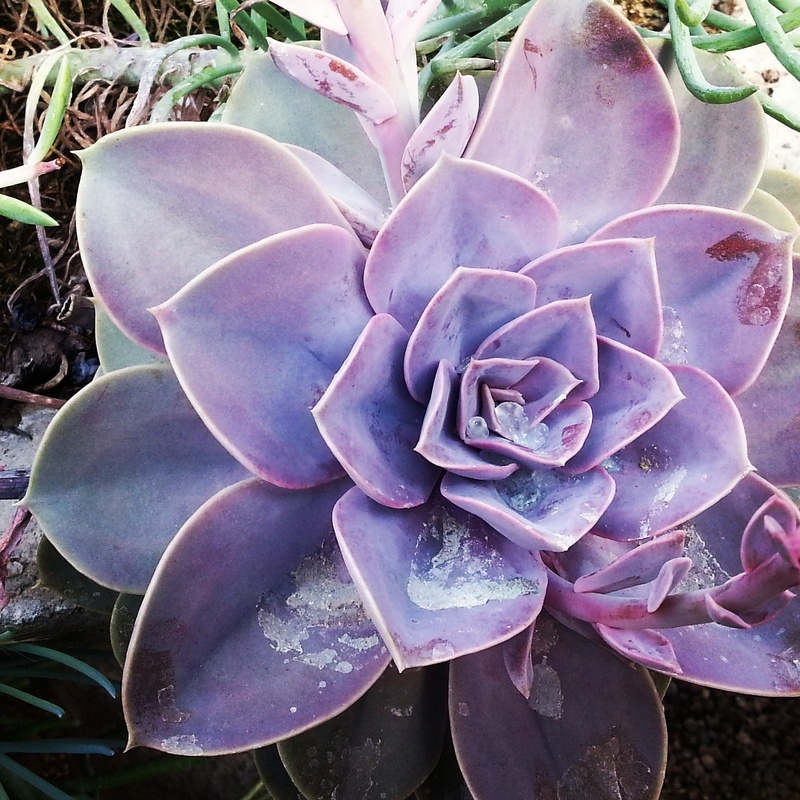 Get away from the gray and gloom of winter and go to the greenhouse! The vibrant and warm atmosphere will stimulate your senses and get the creative juices flowing. Then read a book about gardens! What Does Bunny See? 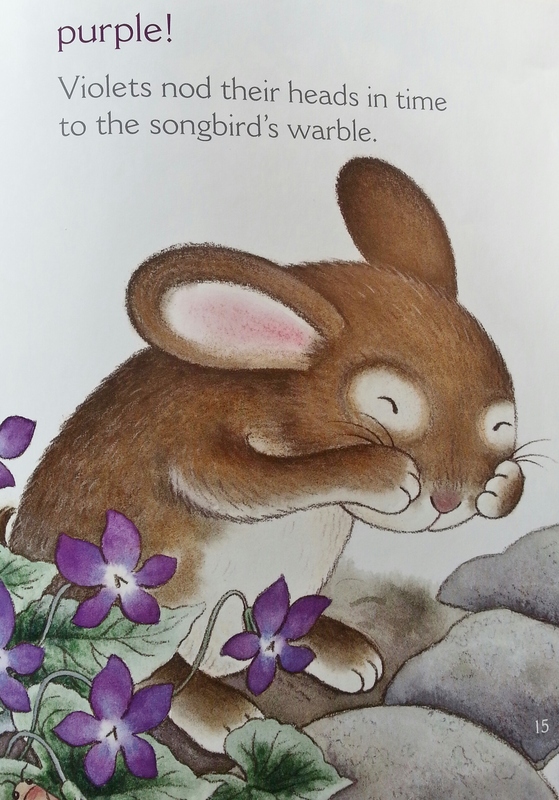 : A Book of Colors and Flowers by Linda Sue Park, illustrated by Maggie Smith is a fun rhyming book with page turns children love. 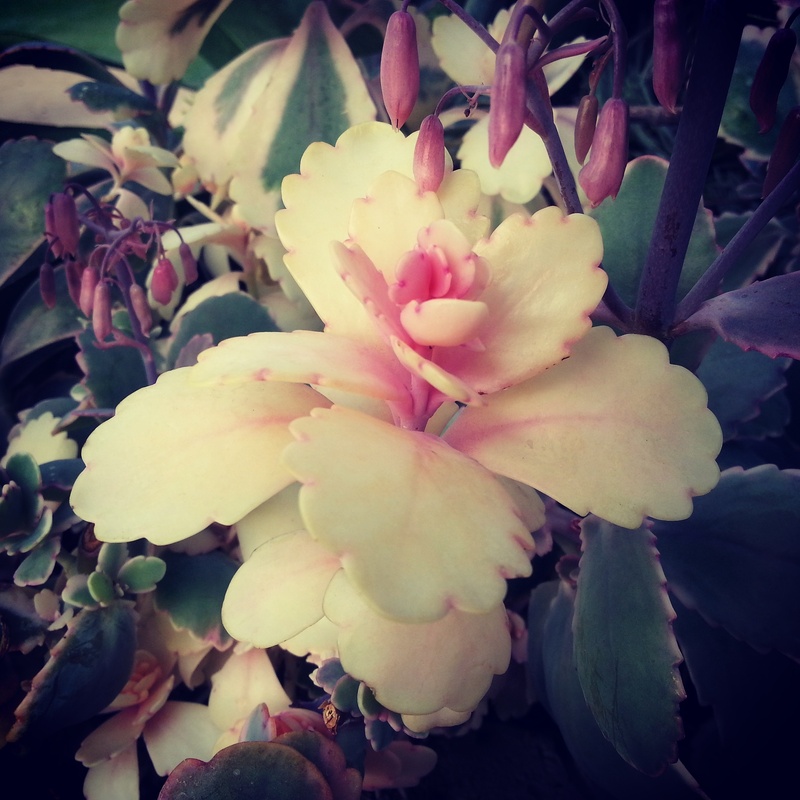 A rabbit explores a garden, finding flowers of every color. 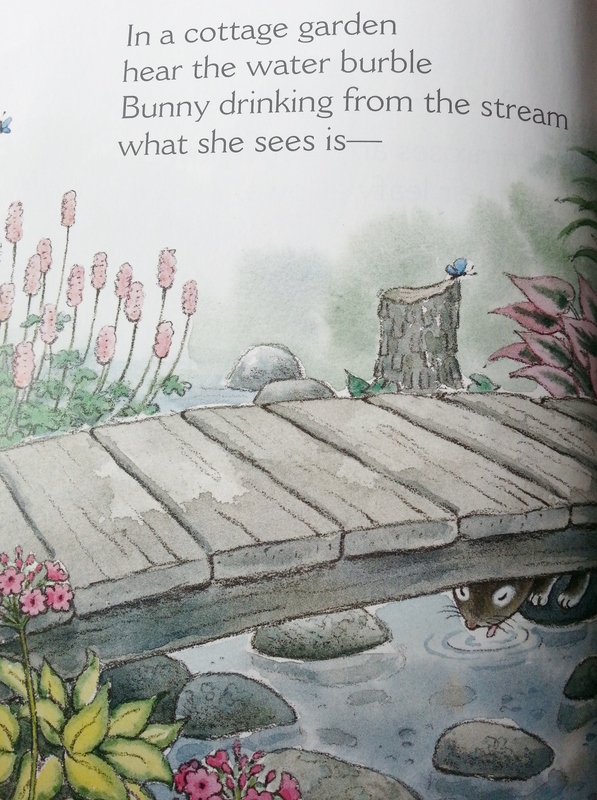 Rhyming clues invite the reader to answer the question: What does bunny see? Study books with creative page turns. 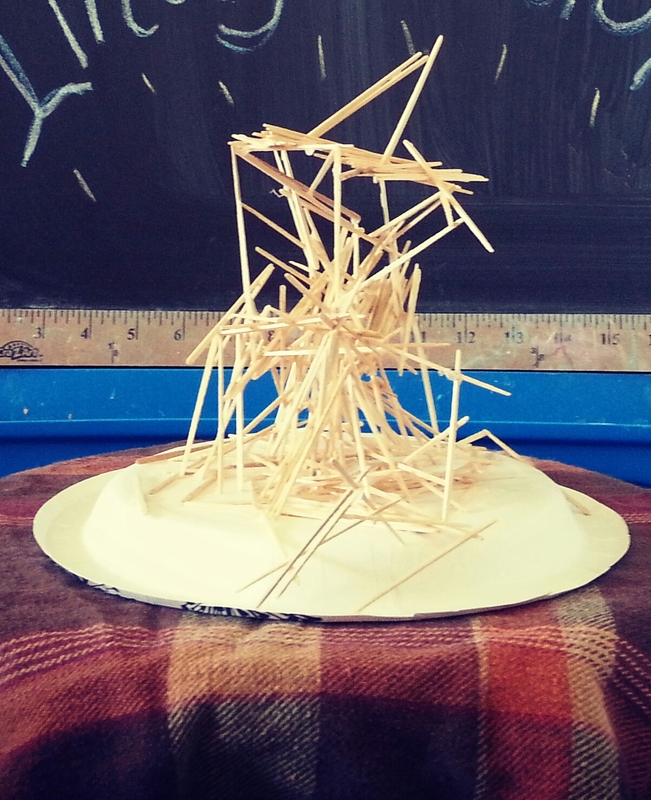 How can you build anticipation and make your manuscript interactive? Don’t be afraid to be silly or get messy. 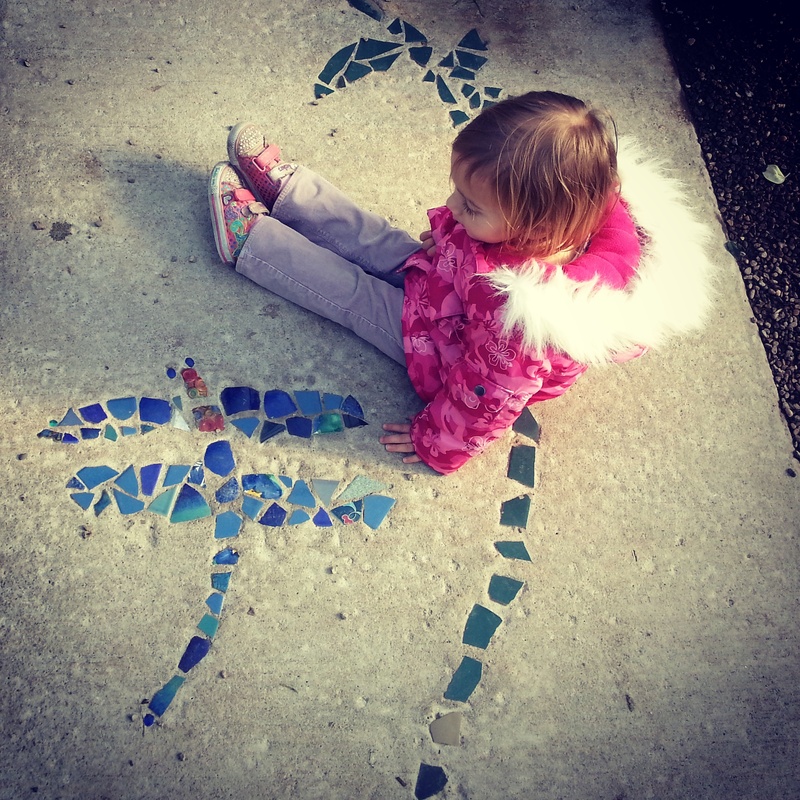 Explore different textures with your kids. Draw designs in flour on the kitchen floor. 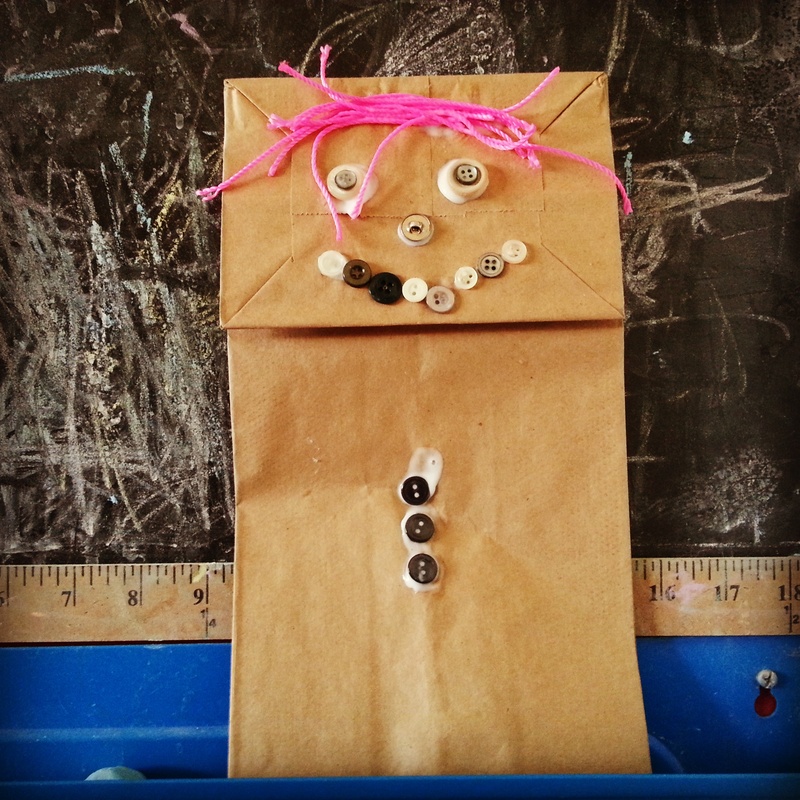 Make creations out of beans, noodles, buttons, strings, paper bags, and toothpicks. You just might discover a new character or setting for a book. 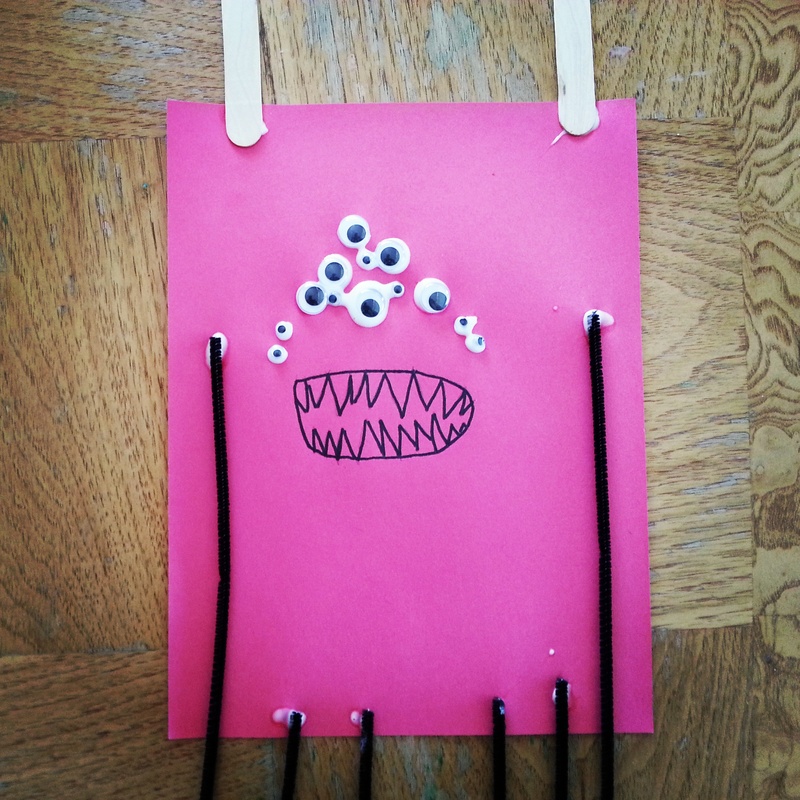 Make monsters with your kids. What do they name them? What sounds do they make? How do they move? 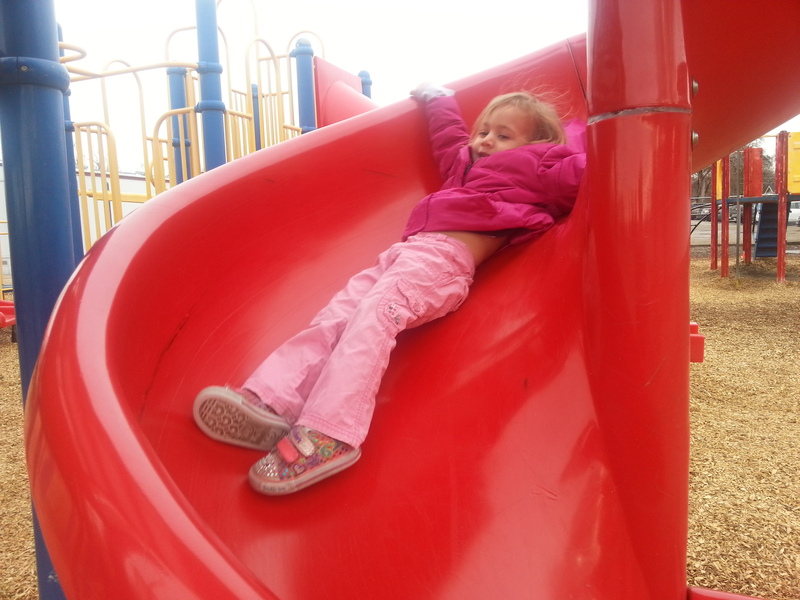 Put your story in motion through play. 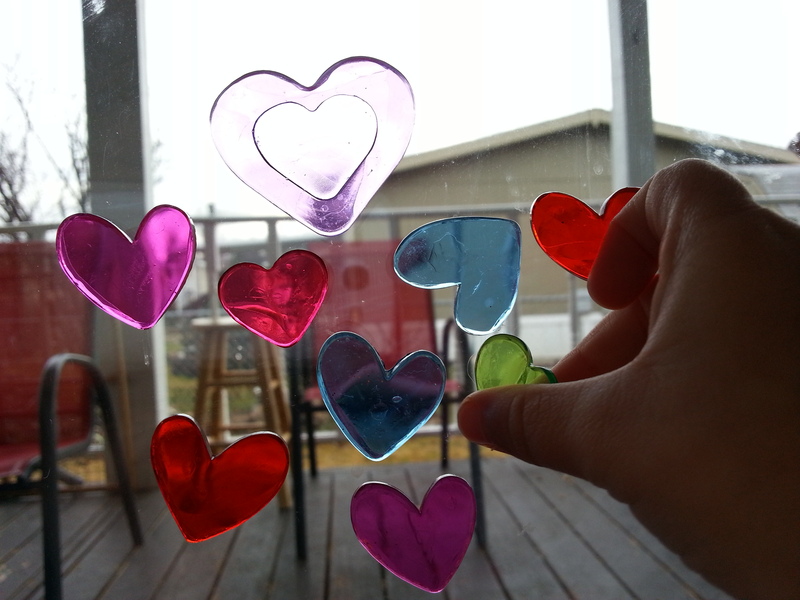 I never would have imagined playing with window gel clings would lead to a manuscript idea, but it did! 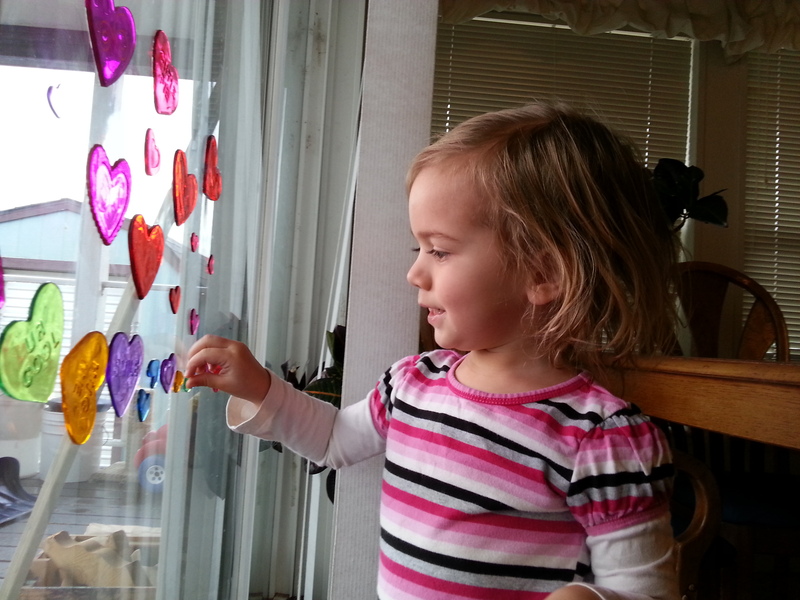 Sophie and I put heart gel clings on a window, a drinking glass, and a toilet paper roll, which she claimed was a telescope. 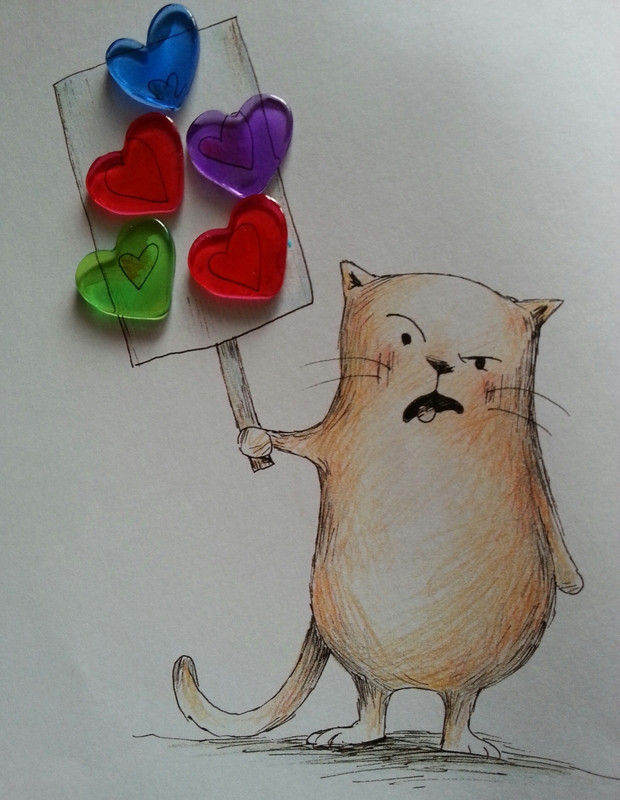 Sophie had another super idea when she wanted to put the hearts in a book. We picked Here Comes the Easter Cat by Deborah Underwood, illustrated by Claudia Rueda. 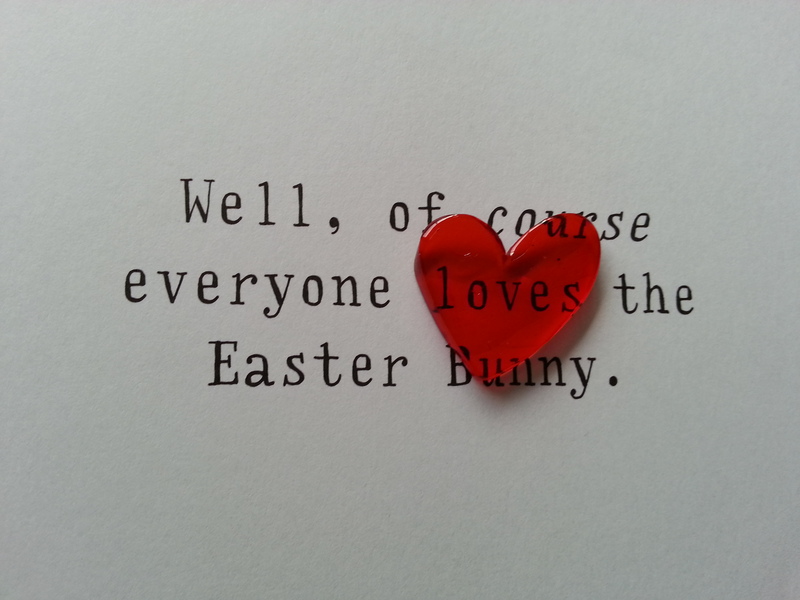 Why should the Easter Bunny get all the love? That’s what Cat would like to know. So he decides to take over: He dons his sparkly suit, jumps on his Harley, and roars off into the night. But it turns out delivering Easter eggs is hard work. And it doesn’t leave much time for naps (of which Cat has taken five–no, seven). So when a pooped-out Easter Bunny shows up, and with a treat for Cat, what will Cat do? His surprise solution will be stylish, smart, and even–yes–kind. It’s important to be around children if you write for children. I write picture books. 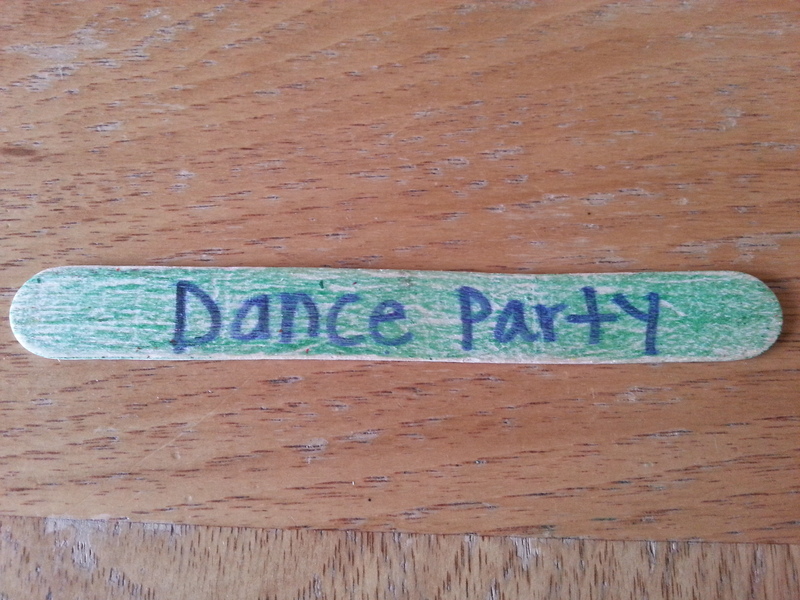 My children are the perfect ages for this genre. 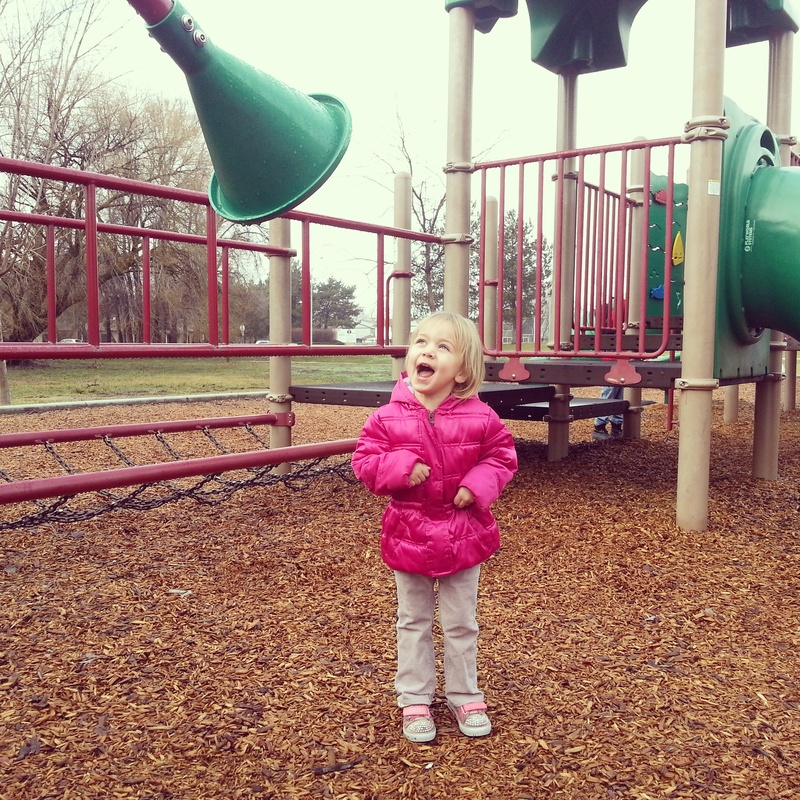 Parks are great locations if you don’t have children or your children are different ages than your target genre. Listen to what they say. Pay attention to the games they invent. 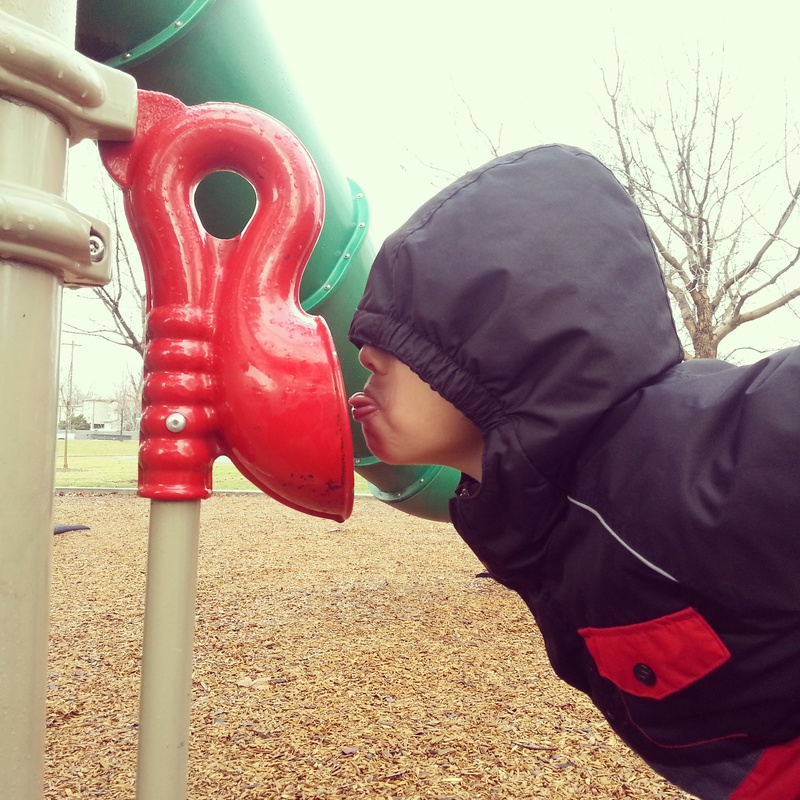 Tune into your imagination by observing children as they play. Read a book about parks! 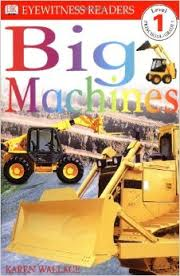 My son loves Big Machines by Karen Wallace. Crash! Scrape! Scrunch! A new park is being built. See big machines in action and find out what they do. What tricks work for you? 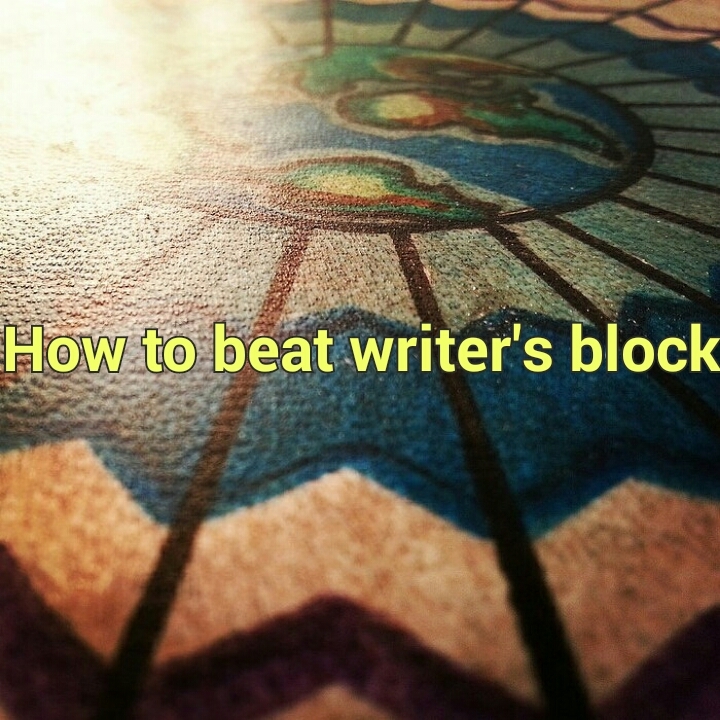 How do you beat writer’s block? What mentor texts do you recommend? Where do you write? How do you make your writing space work for you? What time of day do you write? Do you write best at home? At a coffee shop? A bookstore? The library? If you are writing a blog post you are writing something. I often write a blog post when I get stuck on a manuscript. The simple act of writing something else stirs up ideas for other writing projects. It feels great get words on that screen. Take advantage of the moments when you feel motivated to write. 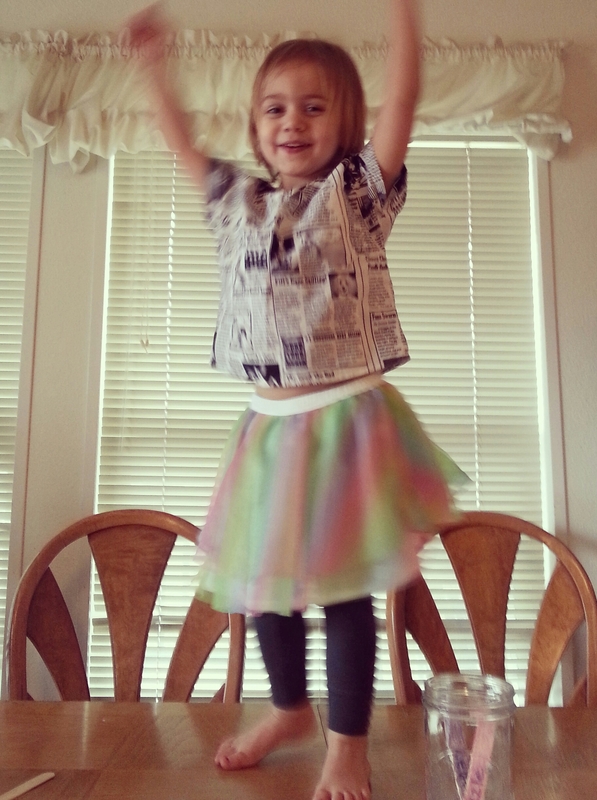 Let your kids occupy themselves even if they turn the house upside down. Leave the mess for later and write, write, write. Read an inspirational book about writing. 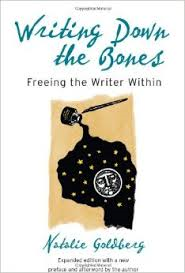 One of my favorites is Writing Down the Bones by Natalie Goldberg. I start all my manuscripts with pen and paper because it is a more intimate experience. I feel more connected to my work. I love the rush when ideas come so fast I get a cramp in my hand as it flies across the paper. 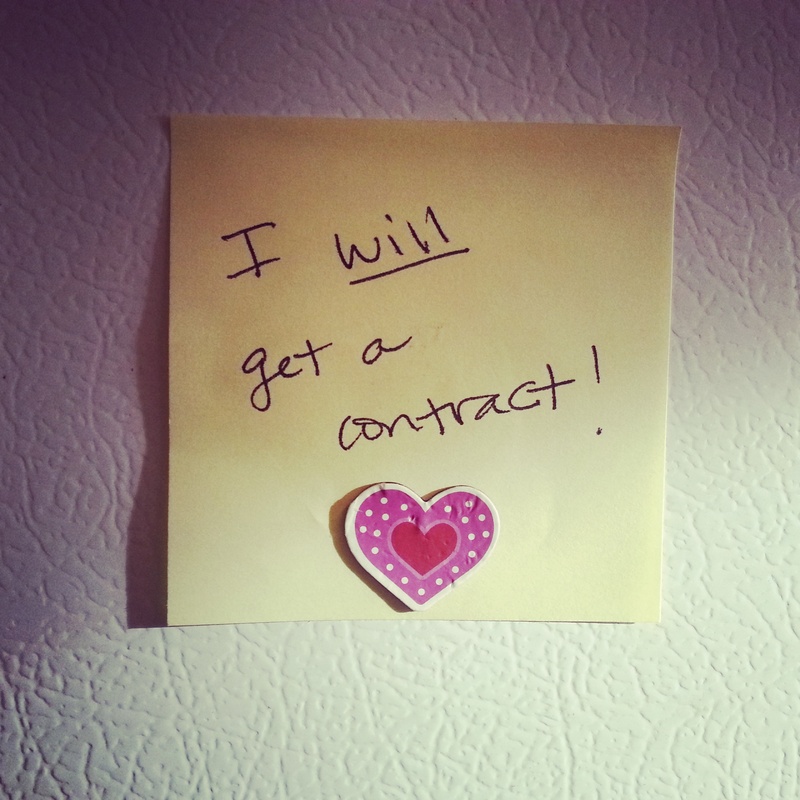 Make affirmations and put them in your work area, on the fridge, on a mirror in the bathroom, in your car. Build your confidence. 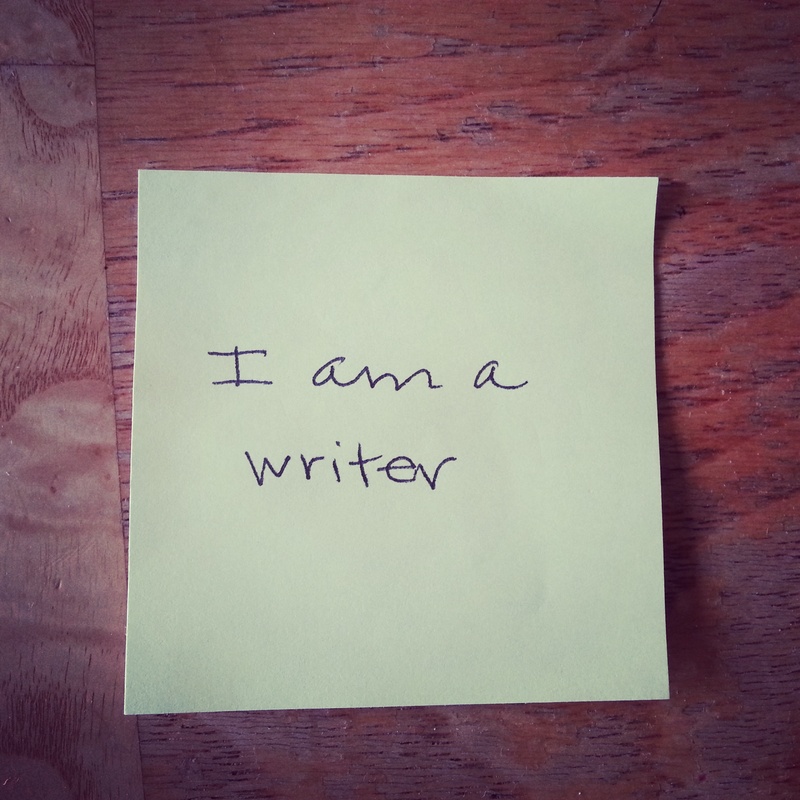 You are a writer! You are a wordsmith! Never give up. Write every chance you get. Don’t worry about grammatical errors. Let go and write, write, write. 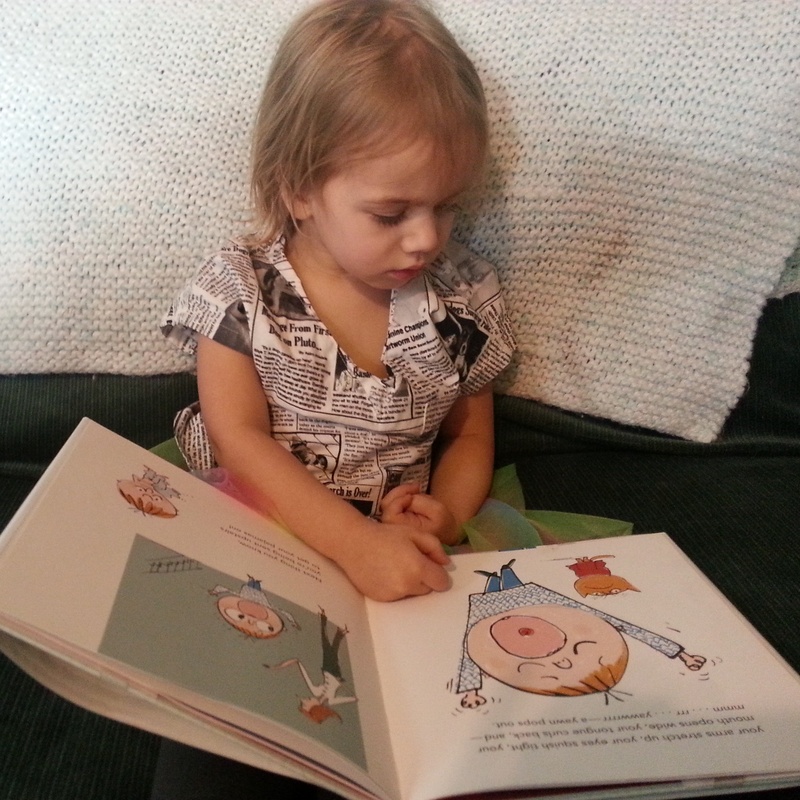 I am a member of the Facebook group Mothers Writing Picture books. One of the women shared a fabulous idea with the group. She made a mission accomplished jar. Sometimes we can only get in 15-20 minuets of writing per day. I often feel like I am not accomplishing much in such a short amount of time. 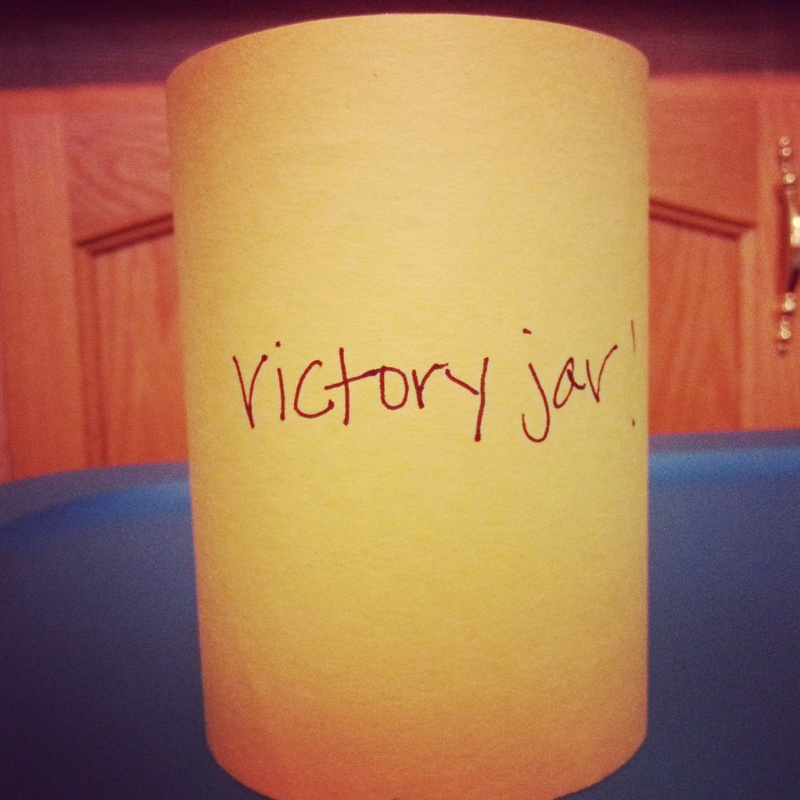 I decided to make my own victory jar to celebrate my writing accomplishments. Progress is progress whether you write 25 words or 250 words. The next time I am feeling down about my writing journey I will reach inside the jar and remind myself of all my hard work. Celebrate success! 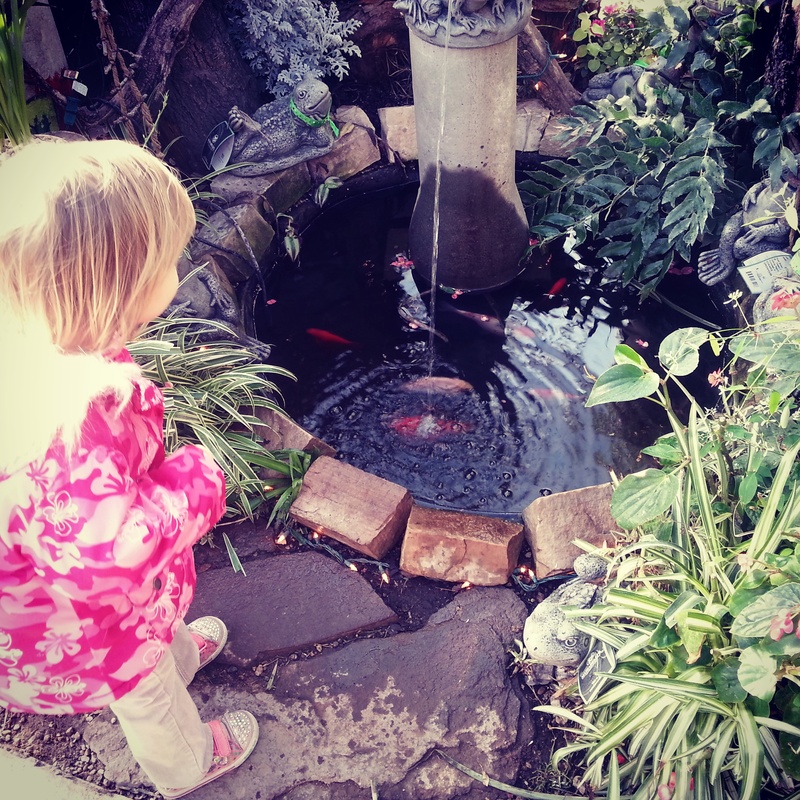 Make an idea jar, go for a walk, visit the greenhouse, be silly, go to the park, write a blog post, make affirmations, make a victory jar, and read! 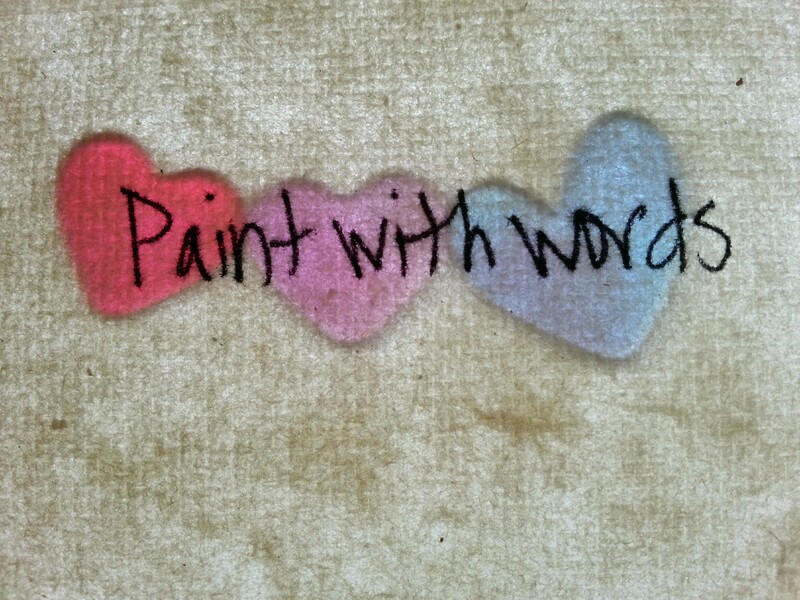 Beat writer’s block and create word strings that sing! 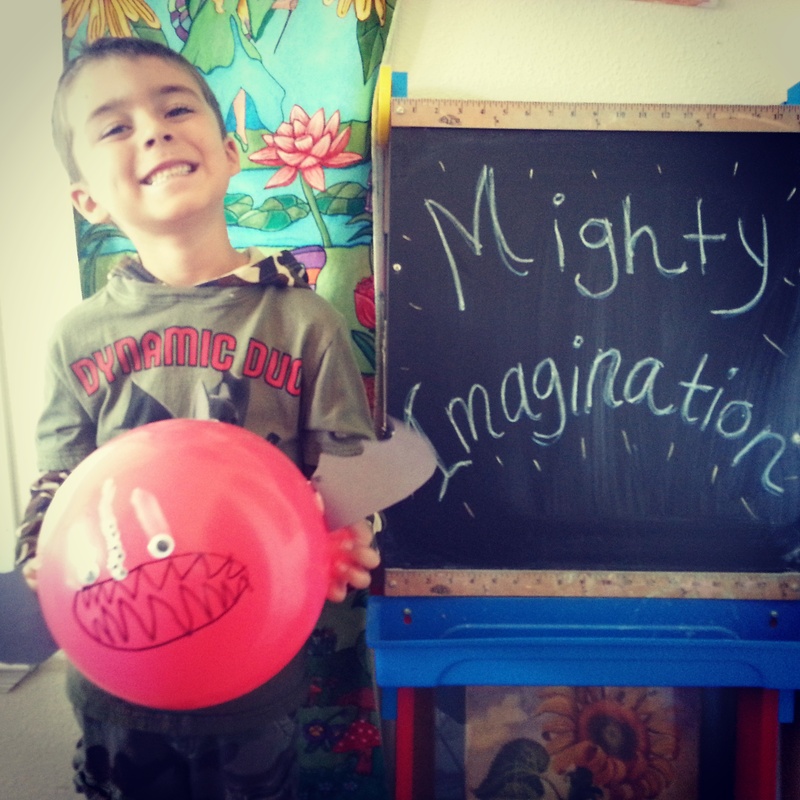 Be sure to check out all the fabulous kid lit related posts on the Kid Lit Blog Hop!